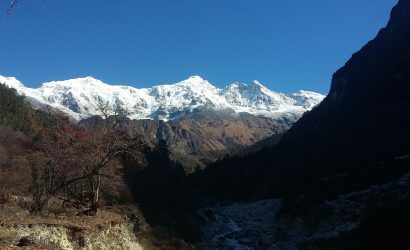 Manaslu Round Trek - FIRST ENVIRONMENTAL TREKKING Pvt. 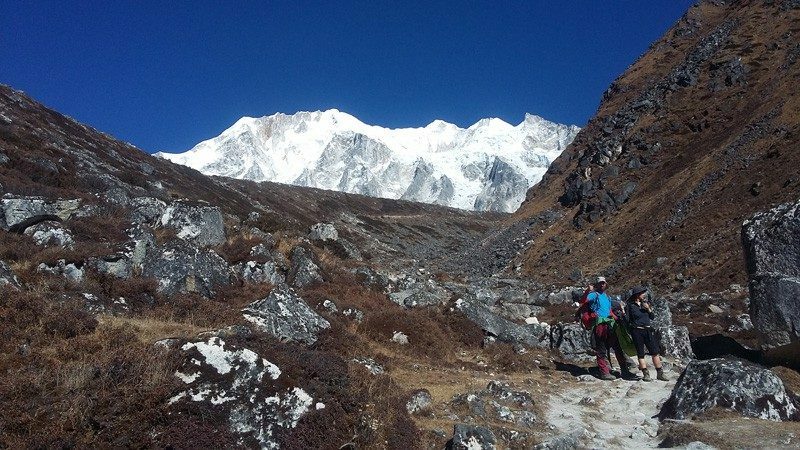 Ltd.
Manaslu Trekking is one of the restricted trekking routes. We need a special permission to do this trekking. 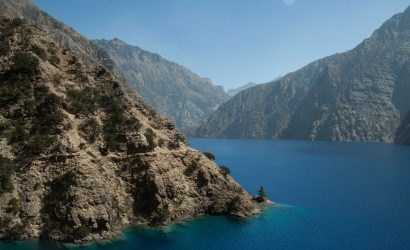 Only a few people have done trekking in that region. 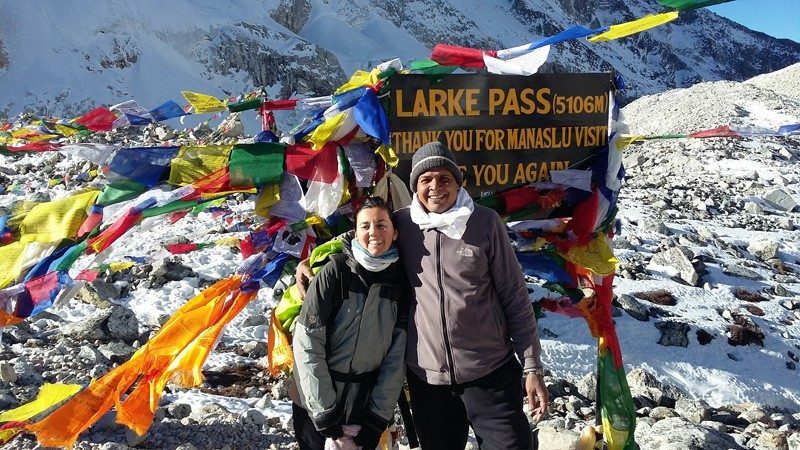 This trek is geographically spectacular and culturally fascinating. 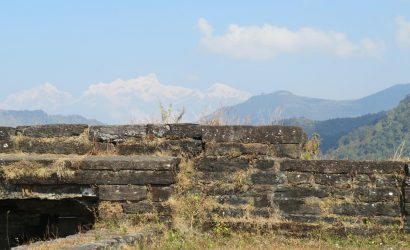 It is one of the pristine trekking routes: most of the cultural and religious values are still intact. 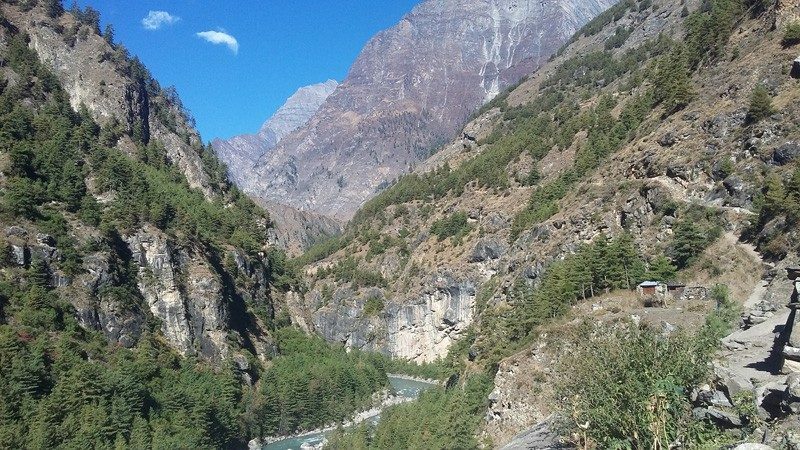 It follows an ancient salt trading route along the steep-sided Budhi Gandaki river with pine-forests, Buddhist monasteries, different flora and fauna, and endangered animals such as snow leopards and pandas. 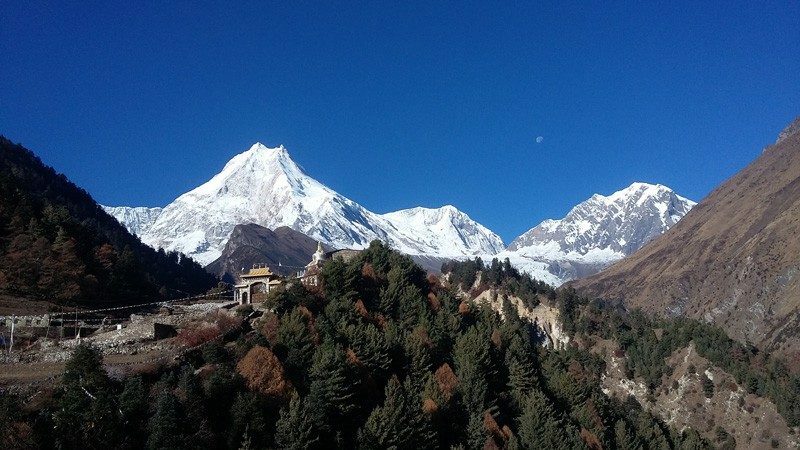 You can also get a clear view of Manaslu along the way. Drive from Kathmandu to Soti Khola (700m). Trek from Soti Khola (700m) to Mancha Khola (870m). 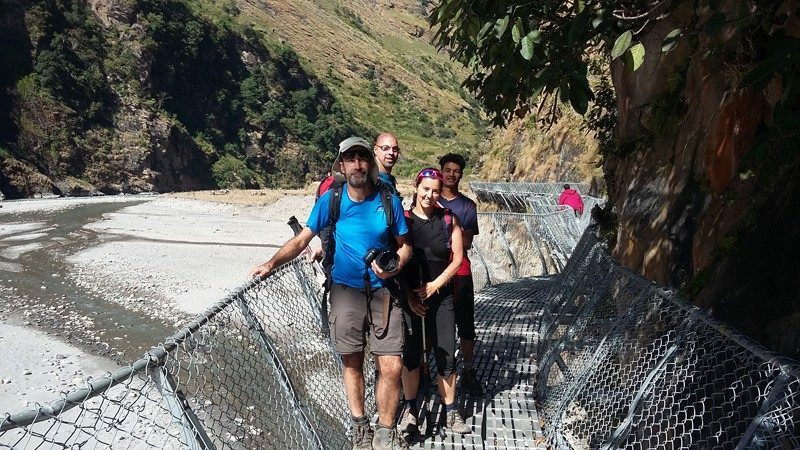 Trek from Mancha khola to Jhagat (1340m). Trek from Jhagat to Deng (1860m). 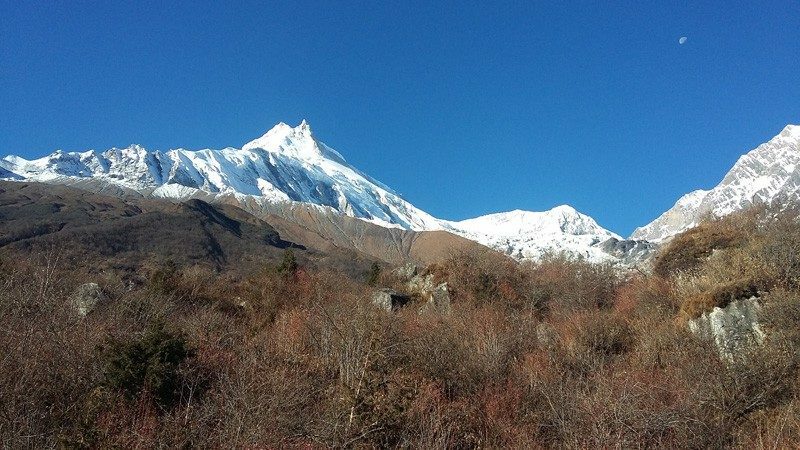 Trek from Deng (1860m) to Namrung (2630m). 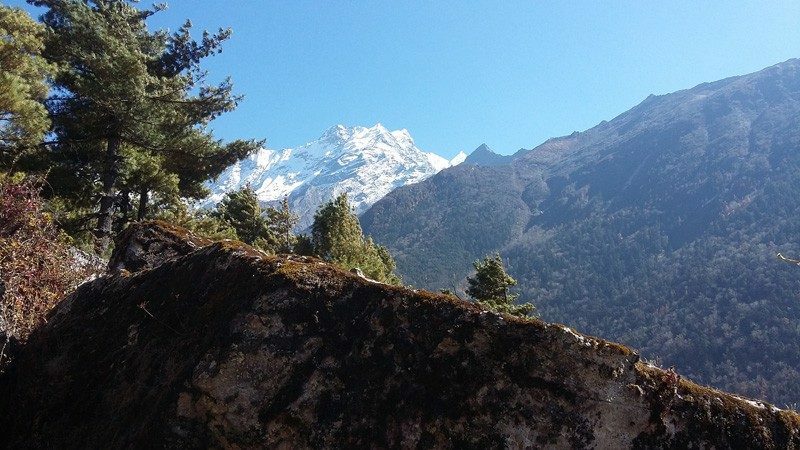 Trek from Namrung (2630m) to Lho Gaun (3180m). 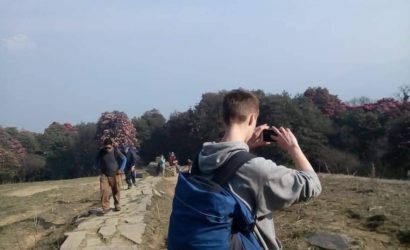 Trek from Lho Gaun (3180m) to Sama Gaun (3520m). Rest Day at Sama Gaun for acclimatization. 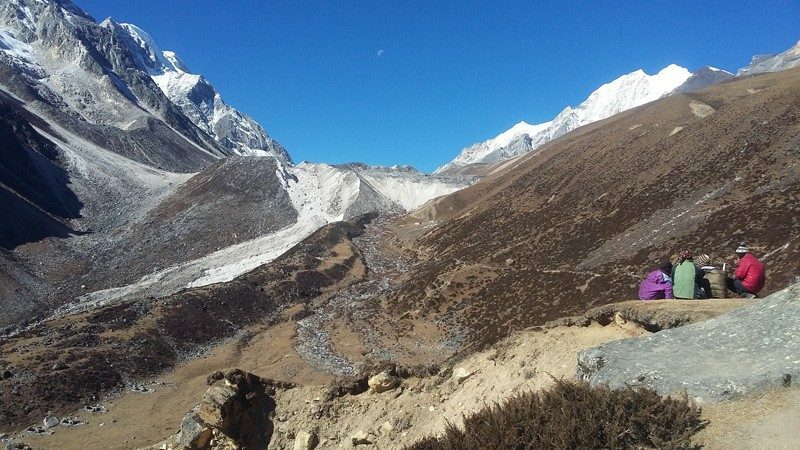 Trek from Sama Gaun (3520m) to Samdo (3875m). 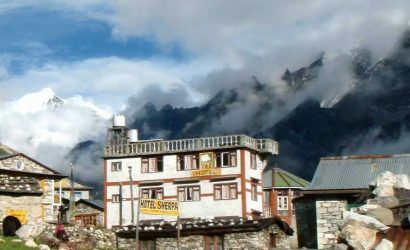 Trek from Samdo (3875m) to Dharamsala (Larke Phedi 4460m). 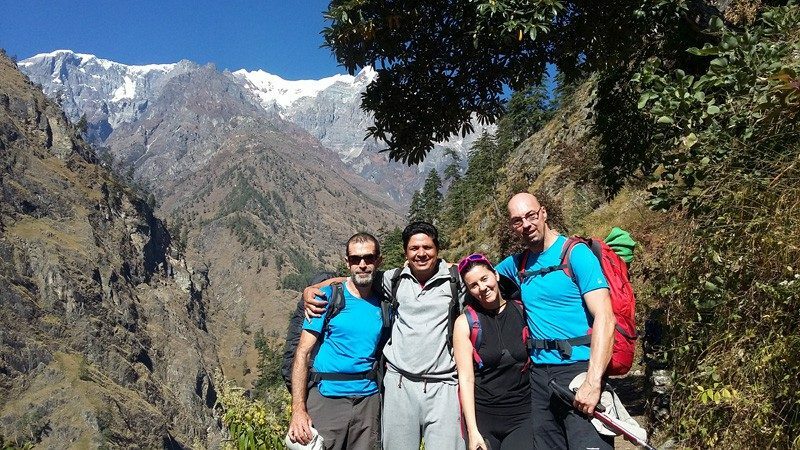 Trek from Dharamsala (Larkya La Phedi 4460m) to Larkya La Pass (5106m) and then trek down to Bimthang (3590m). 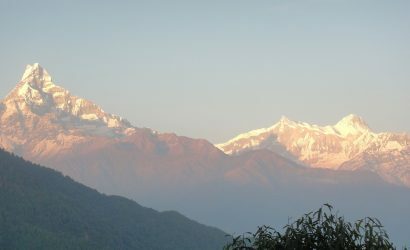 Trek from Bimthang (3590m) to Dharapani (1963m). Group Jeep drive from Dharapani (1963m) to Beshisahar (760m). Bus drive from Beshisahar (760m) to Kathmandu.